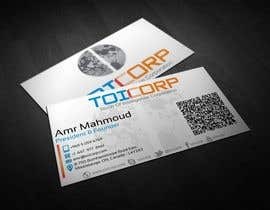 Logo & Stationery & Business Card Design for new IT company called: Touch of Intelligence Corporation, specialized in web solutions. 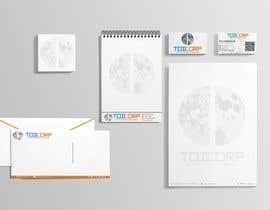 We are looking for a new innovative logo to represent ideas of touch, innovation, internet, future, intelligent thinking, interactive web, consumers first, efficiency in design and implementation, etc. 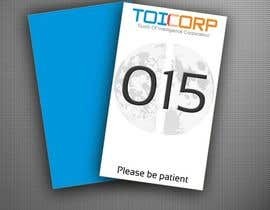 no special preference on what colors to use but we like sharp glossy graphics and no restrictions on idea or creativity.... one small thing left... our website domain name will be a short form of the company name: toicorp and its social channels so for the stationery and card use the @toicorp and [login to view URL] and we want to use the QR code for the business cards and stationery in a modern design with scannable size for contact QR code! good luck in advance and looking forward to work with the good designs to ensure a winner is chosen!